Ready to take full advantage of Digital Marketing? Leave your contact details below. Socialway eServices Ltd is a Cyprus registered limited liability company established in 2011 in Nicosia. Our company registration number is 294870 and VAT number is 10294870W. 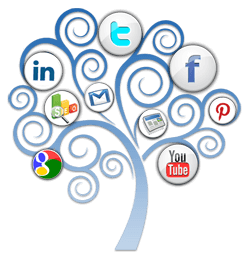 The core of our business is digital marketing.